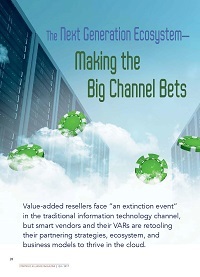 Traditional value-added resellers face “an extinction event” in the information technology channel, but smart vendors and their partners are retooling their partner strategies, ecosystems and business models to navigate disruption and thrive in the cloud. Learn what we discovered in extensive interviews with leading channel chiefs and alliance executives. To many organizations, alliances and strategic partnerships are “the new way businesses grow and innovate,” particularly as they experience a rising profile within the C-suite. As partnership alliances become an increasingly important source of innovation for companies, they are integral to future success. Key to building a strong ecosystem of partners is understanding the different roles they play across the value chain and at different inflection points in product and market maturity as well as understanding customers buying preferences and how different partners may influence their decisions. 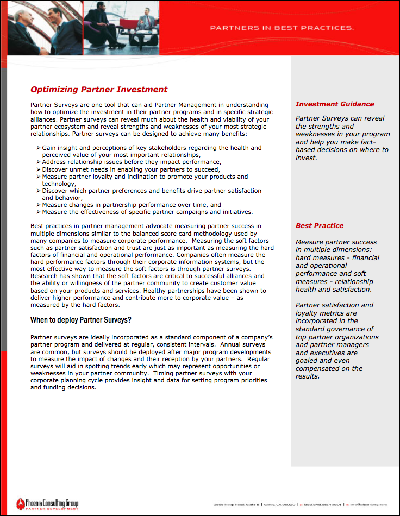 Health of the partner ecosystem is more than a roll up of individual partner scorecards, although, there is definitely a relationship between how your program enables individual partners and the cumulative outcome. Ecosystem health is dependent upon many factors that can be captured in a balanced scorecard model. Metrics should inform you how to make meaningful changes to your ecosystem to optimize the health, sustainability, and profitability of your partners. Product marketing, management and development departments have pressure from all sides to add competitive differentiation to product, fill in product line gaps and offer a complete solution to customers. Product groups have three strategies they can choose from to solve these issues: Build products or components from scratch, buy components, product, product lines or companies, or partner with companies to meet these product development needs. Authors: Deborah Henken and Norma Watenpaugh Updated: 2016. To many organizations, alliances and strategic partnerships are “the new way businesses grow and innovate,” particularly as they experience a rising profile within the C-suite. As partnership alliances become an increasingly important source of innovation for companies, they are integral to future success. Building the skills of an effective Partner Manager has far reaching impact. 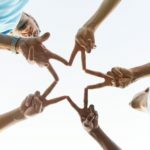 The role of partner manager is to enable innovation, growth and competitive advantage through partnerships and they need a full toolbox for the job. The most successful alliances manage their operation like businesses, applying the best practices of running a business and integrating alliance operations into the core of their business. 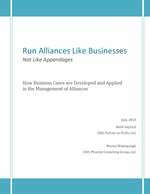 A business case is essential in understanding what factors contribute to alliance success. 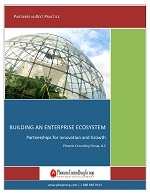 Partner to Profit and Phoenix Consulting Group have collaborated in conducting research to understand current practices in the development of alliance businesses cases and how those business cases are used to inform decision makers in setting performance objectives and resource investments. Partnering and building alliances is the preferred model of business growth for many CEO’s. In the IBM 2012 CEO Study, 70% of CEOs plan to partner extensively and indeed the top performers among those CEO’s do just that. Partnering leverages the expertise, resources, and talent beyond the walls of a single organization. 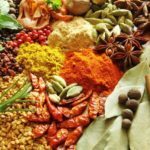 But what are the crucial ingredients for collaboration success? The ultimate goal of a diagnostic is to improve alliance relationships and performance by acting on objective feedback. Responses to the survey can open an actionable discussion on how to improve alliance performance and can ultimately lead to a transformation in your alliance. In order to optimize your Return on Relationship, you must understand how you are creating value for customers, your partner, as well as for your organization. We have conducted research into hundreds of alliances through client engagements with companies such as Cisco, Adobe, PayPal, and IBM. In our case study research, we compared the value propositions of very successful alliances and those that yielded disappointing results. We found that successful alliances tracked partner value in three dimensions: Solution, Financial, and Sales. Getting sales reps to leverage the power of an alliance is the last mile in sell-with alliances – those that focus on driving revenue and it is by far the most treacherous mile. Seasoned alliance managers reveal their experiences regarding what works and what doesn’t to get these alliances across the finish line in delivering revenue through collaboartive selling. 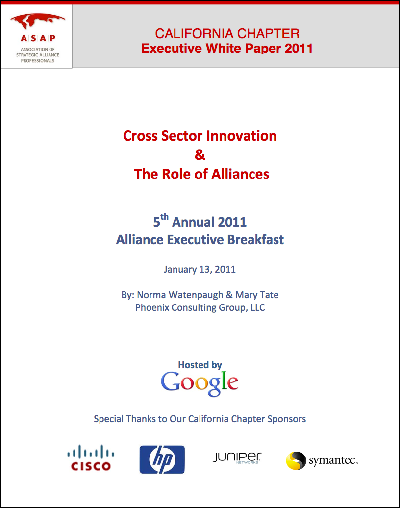 The California Chapter of the Association of Strategic Alliance Professionals held their annual Alliance Executive Roundtable on January 13, 2011. The meeting, hosted by Google on their Mountain View Campus, was attended by twenty‐four of the area’s most senior alliance leaders representing a cross‐section of the business community. Participants voiced their views on the discussion topic of: Cross Sector Innovation and the Role of Alliances. The group explored the role alliance managers play in creating new opportunities through innovation across non‐traditional industries such as high tech with healthcare, construction and energy. Special guest, Steve White, Program Director for the IDC Software Alliances Leadership Council, shared IDC’s 2011 outlook for IDC and shared some of the trends and predictions. 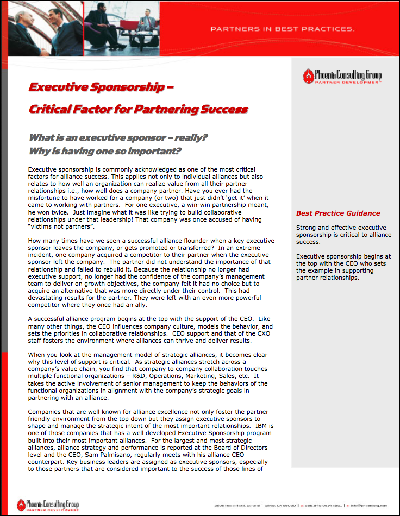 Strong and effective executive sponsorship is critical to alliance success. Executive sponsorship begins at the top with the CEO who sets the example in supporting partner relationships. Partner Surveys can reveal the strengths and weaknesses in your program and help you make fact-based decisions on where to invest.